On June 30, Nation of Islam members in Houston launched the OST/MacGregor Food Cooperative in the Third Ward area to provide an oasis of quality food choices for people living in "food deserts." A food desert is defined as any area in the industrialized world where healthy, affordable food is difficult to obtain. We have plenty of those in America. Food deserts are said to be most prevalent in low-socioeconomic minority communities. They are associated with a variety of diet-related health problems. Food deserts are also linked with supermarket shortage. This is definitely not a new issue, yet the problem is growing! What will we do? Depending on others? The answer: No, We Can't! Inspired by the program of the Most Honorable Elijah Muhammad and the Honorable Minister Louis Farrakhan, the members of Muhammad Mosque No. 45 laid out this co-op plan under the direction of Southwest Region Student Minister Robert Muhammad. A team of diligent Believers took the vision and made it flesh. 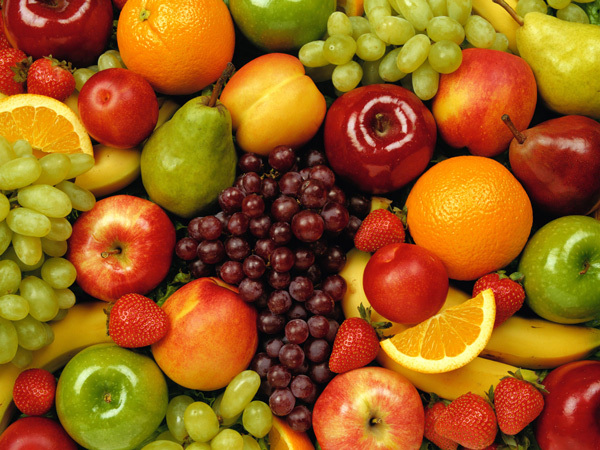 If you know any people in the Third Ward area who need a huge box of fresh produce and fruits, has a desire to save money on groceries and wants to eat to live, please contact Eric Muhammad at ericmuhammad@hotmail.com. The next co-op distribution date is July 14th from 9am-1:30pm at 4443 Old Spanish Trail. Check out the YouTube clip below.